What Studnitzky, Sandie Wollasch, drummer Tommy Baldu and bass player Michael Paucker have chiseled into 12 songs is mostly a commitment to being different, a declaration of love to diversity. A friend who in the 1980s gave the same answer to all questions about what he listened to when he felt like pop, rock, reggae or alternative music – it was the Clash's tiple album "Sandinista" – might do with one single album today, with Triband's "So Together". 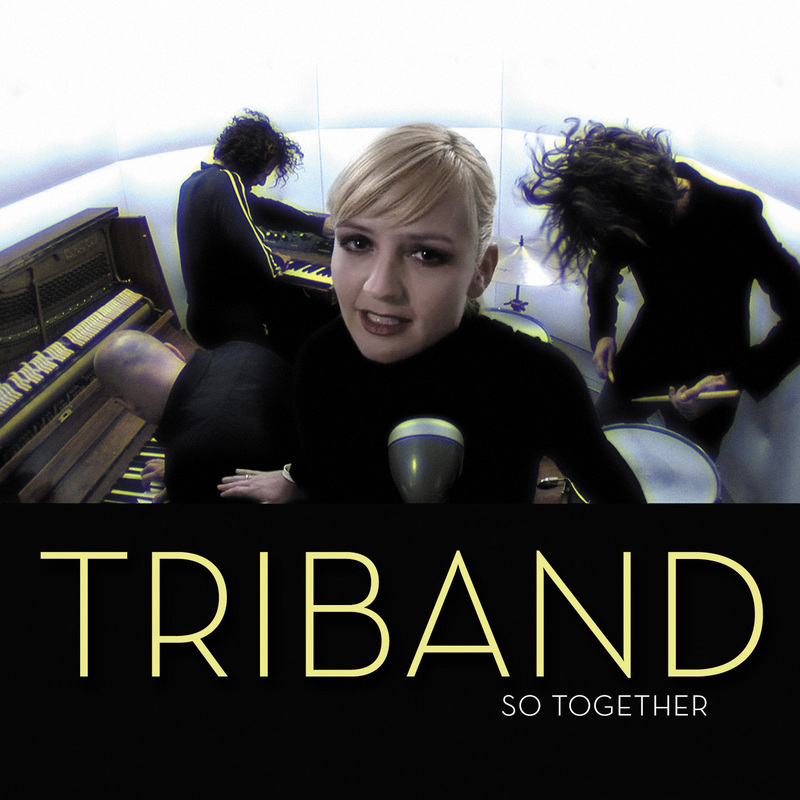 As of yet there is no reggae side trip by Triband, but on the next LP that might very well be the case. "Our little cosmos unites very different tastes", says Studnitzky, "our record collections go from Miles Davis and Johnny Cash to the Beatles. And we all have great respect for the tastes of our partners." Which is obviously also true for artists outside the band. 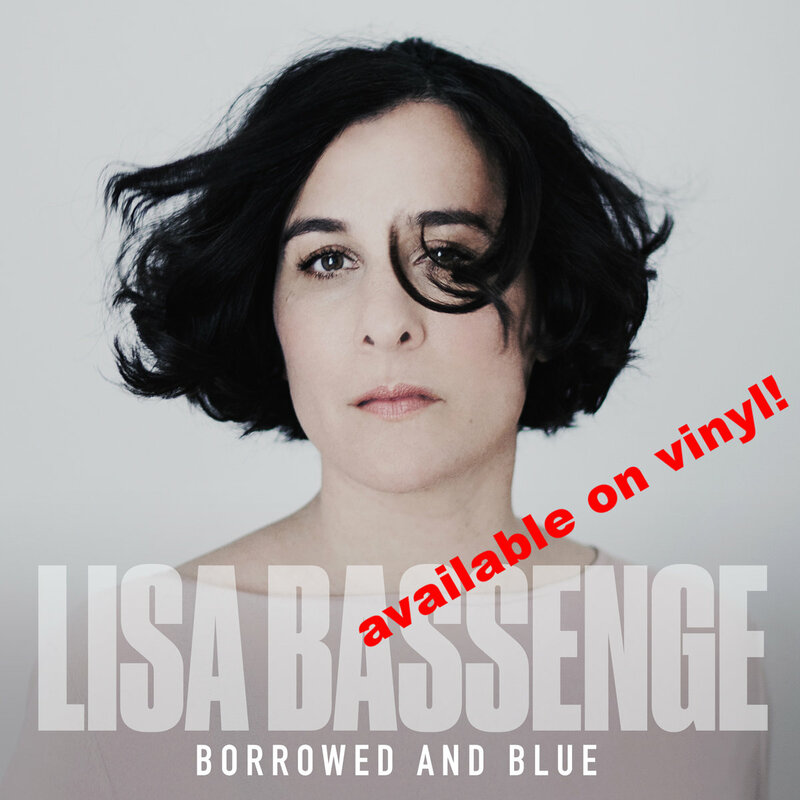 This brings us to the final, very extravagant track "In the Rosegarden" of this unusual album: for more than 14 minutes, guests like Christina Lux, Laith Al‐Deen, Edo Zanki, Laura Lopez Castro, Don Phillippe, Magum Coltrane Price, David Maier, Nikolai Tomás, and Hrund Osk Arandóttir sing in a recurrent 40 second‐loop. "We spent 30 minutes jamming in the studio", says Studnitzky, "then we recorded this track. Our goal is to keep extending it until it's 30 or 40 minutes long." This might seem like a strange idea, but for Triband it's a normal procedure. Even if the word "normal" can't really be applied to this band.